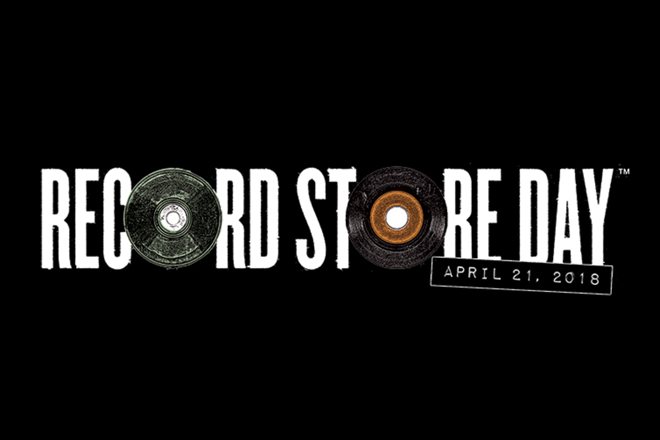 Central Square Records is proud to celebrate Record Store Day 2018, Saturday, April 21! We will be stocked full of exclusive releases, mostly vinyl, for the big day. You can expect limited and exclusive releases from AC/DC, Neil Young, Grateful Dead, Taylor Swift, David Bowie, Prince, and much more! Plus, there will be free tote bags, label samplers, and giveaways for our customers! It’s a great day to celebrate your favorite independent record shop, with some incredible vinyl releases! We hope to see you here!